Since one of the main barriers arise from the natural grass ﬁelds used in conventional leagues, The Miracle League teams play on a custom-designed, rubberized turf ﬁeld that accommodates wheelchairs and other assertive devices while helping to prevent injuries. Attend opening Day April 14th! 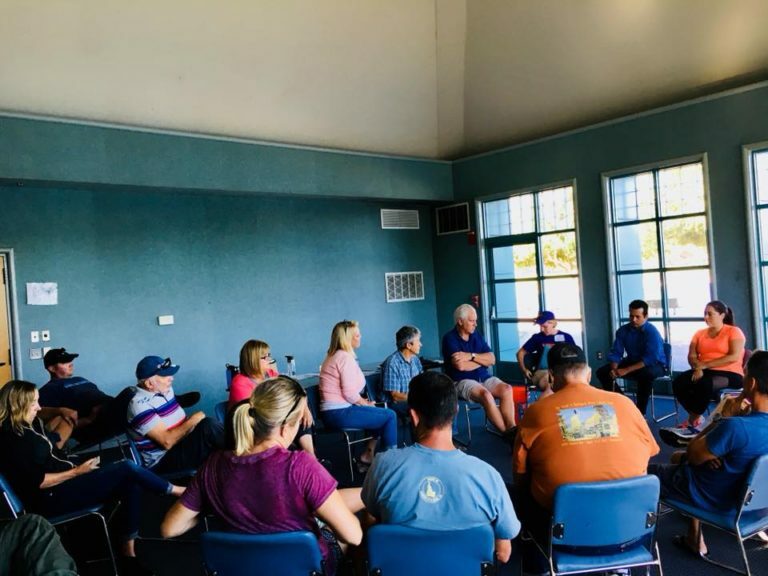 We are a non-profit organization created for and dedicated to providing individuals with disabilities the opportunity to participate in an organized baseball league that celebrates their spirit in a non-competitive atmosphere. It’s more than playing a game. 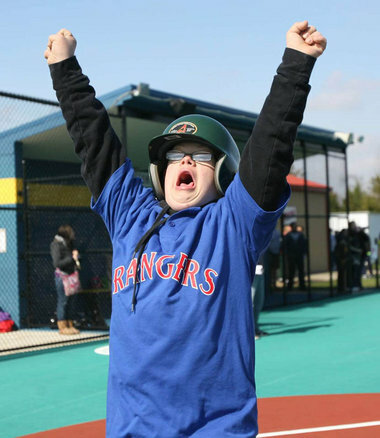 The Miracle League is about making new friends, building self-esteem and being treated like an athlete. To help the athletes, The Miracle League uses a “buddy” system, resulting in a beautiful bond between disabled player and an able-bodied peer. The Miracle League serves children and adults who suffer from any physical or mental disabilities, causing them to be excluded, whether intentionally or not, from conventional baseball leagues. The Miracle League North Bay has built an inclusive ﬁeld and playground site in Lucchesi Park in Petaluma, California. Petaluma is a central location for the North Bay. 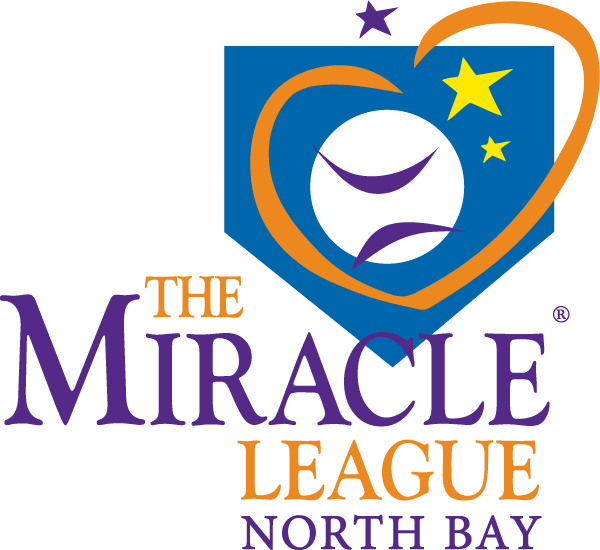 There are over 50,000 children and adults with disabilities less than 40 miles from the Miracle League North Bay Site. These individuals did not have a field to play on. Sonoma, Napa, Lake Solano, Contra Costa, Alameda, Marin, and San Francisco Counties will easily have access to the Miracle League Field and Playground.